Astronomical records of Halley’s Comet visiting the inner Solar System date back from as early as 240 BC, but it wasn’t until Edmond Halley in 1705 realised instead of these being many different comets, they were a single comet reappearing every 76 years or so! The predicted arrival of the comet again in 1758, made Halley’s Comet the household name it is today! Halley’s Comet was last visible in 1986 and won’t return again until the year 2061, but if you miss that it’ll swing by again in 2134! Halley's Comet Fast Summary Facts! More Interesting Facts About Halley’s Comet! Ancient Chinese & Greeks, Babylonians and medieval Europeans recorded comets passages over the millennia. 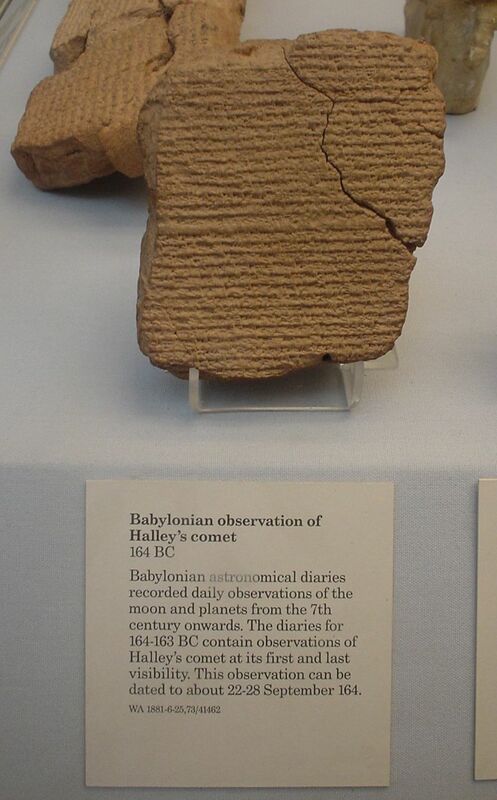 The first recorded observation of Halley’s Comet was recorded as early as 240 BC but each was believed to be a different comet. 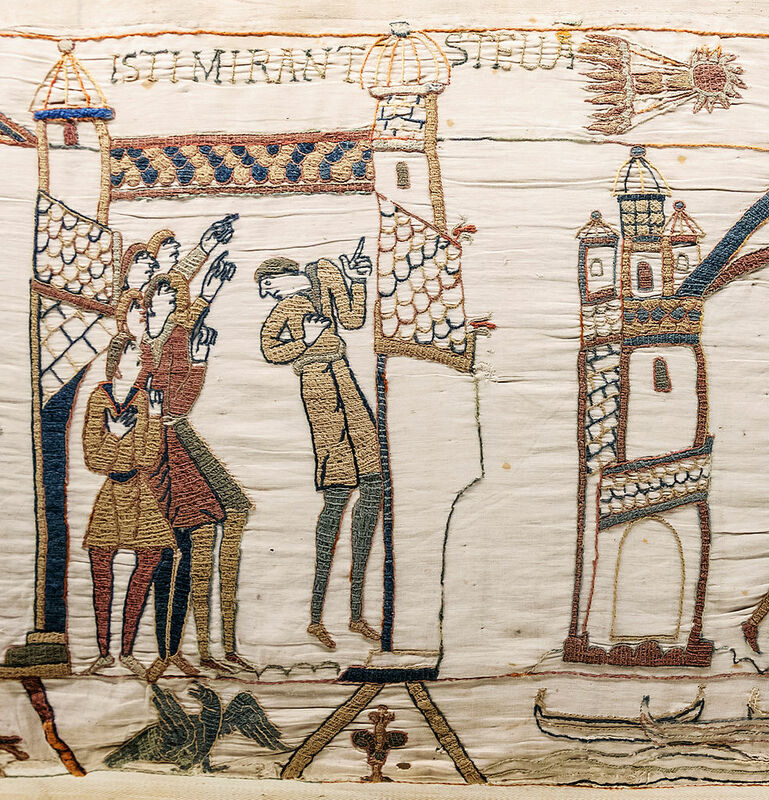 Halley’s Comet even appears on the Bayeux Tapestry which is an embroidery depicting the events of the Norman invasion of England and the Battle of Hastings in 1066. In the year 1705 Edmond Halley published ‘Synopsis of the Astronomy of Comets’, predicting that based on similar orbital elements, that the comets in the years 1531, 1607 & 1682 were reappearances of a periodic comet that orbits the Sun. Halley predicted that if this was true, it should reappear in the year 1758, which it did. Unfortunately, Edmond Halley died in 1742 before he could know his prediction was right. 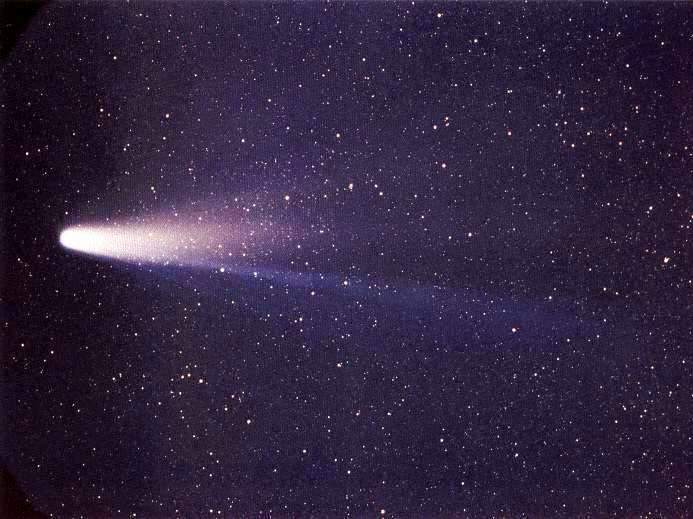 Halley’s Comet is the most famous comet, partly because of its historical importance, but also because it is bright for a comet, especially a periodic comet (it’s the only one visible to the naked eye). 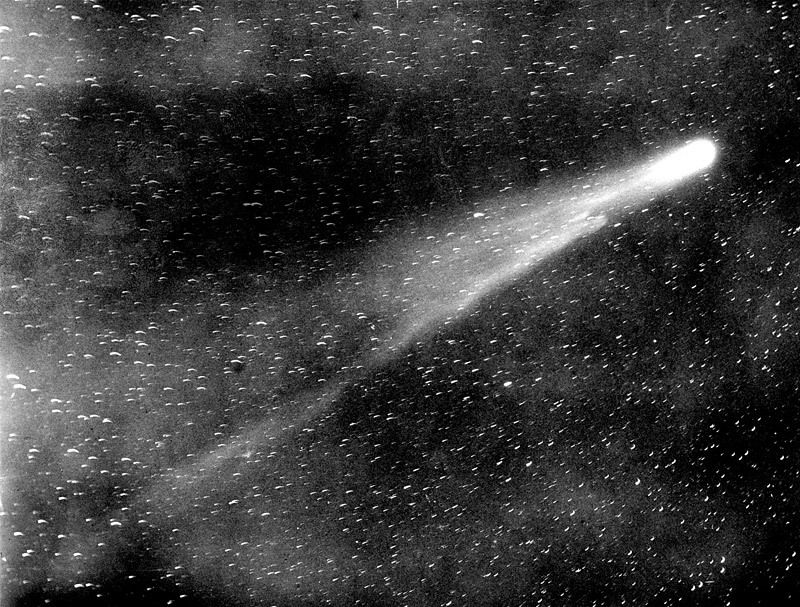 When Halley’s Comet was last visible in 1986, it was the first comet to be visited by a spacecraft which studied its nucleus, coma and tail in detail. One interesting fact discovered from the 1986 observations is that Halley’s Comet’s nucleus is very dark, reflecting only 4% of the light that hits it – that’s as dark as coal! Halley's nucleus is relatively small but its shape vaguely resembles that of a rough and varied peanut which ejects a range of volatile ices (which sublimate to gases) comprised of water, carbon monoxide, carbon dioxide and traces of methane and ammonia. 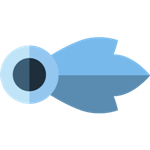 The crew of the Space Shuttle Challenger was due to observe Halley’s Comet during the mission which the shuttle was lost on during launch. The annual meteor shower seen from Earth every October known as the Orionids shower is caused by tiny debris from Halley’s Comet entering Earth’s atmosphere. Halley’s Comet is due to be visible to the naked-eye next in mid-2061 and should pass close enough to Earth to reach an apparent brightness of -0.3 which would make it one of the brightest objects in the sky! However, if you’re still alive in 2134 Halley’s Comet is expected to pass particularly close to the Earth (0.09 AU) and appear even brighter (– 2.1) and twice as bright as the brightest star!